After graduating from Eastern Washington University in 2014 with a B.S. 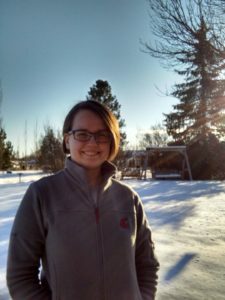 in Biochemistry, Kelsey’s interest in bioanalytical and national security applications of mass spectrometry led her to join the Clowers Group at WSU in July 2014. As a graduate student, her research has focused on enhancing ion mobility separations of isomeric glycan mixtures via selective metal adduction as well as the use of atmospheric flow tube-mass spectrometry for trace vapor detection.